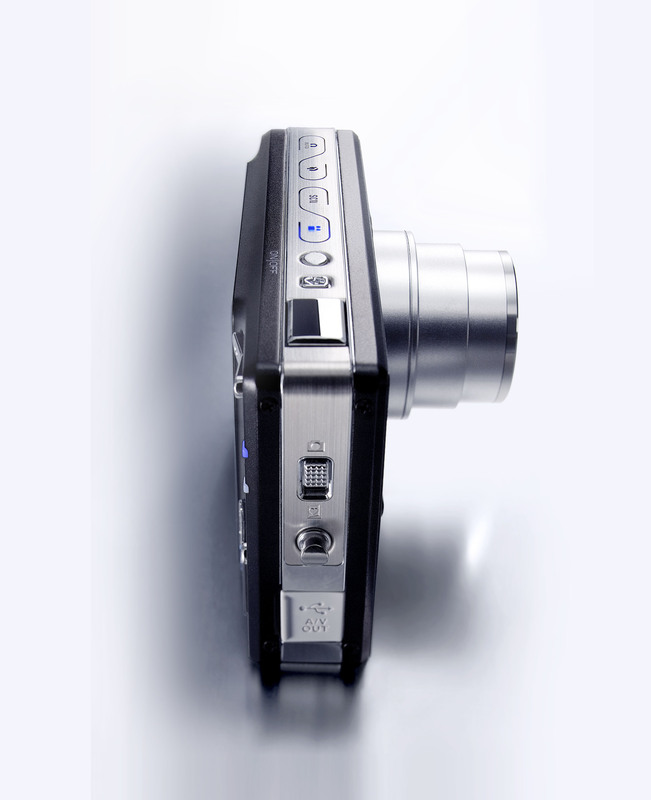 Bluemap Design developed the design language for Kodak V-series digital camera line. The v-series is all about latest technology, style, and compactness. 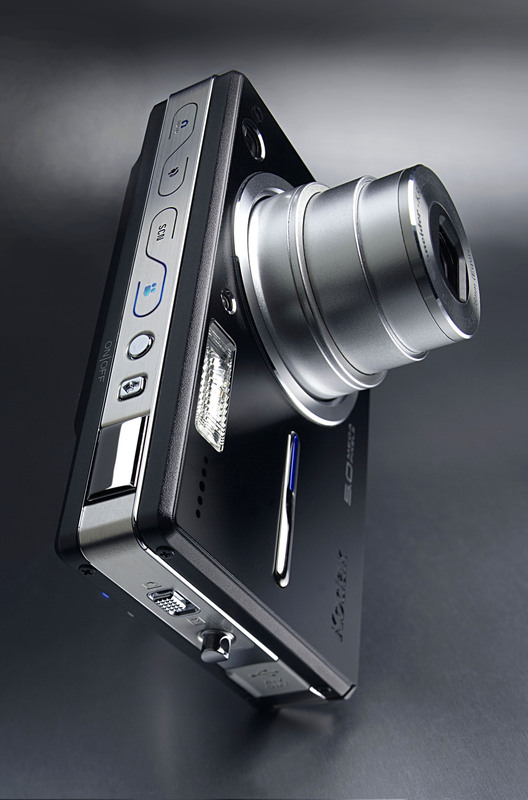 It is the top of the line in the Kodak digital camera portfolio. 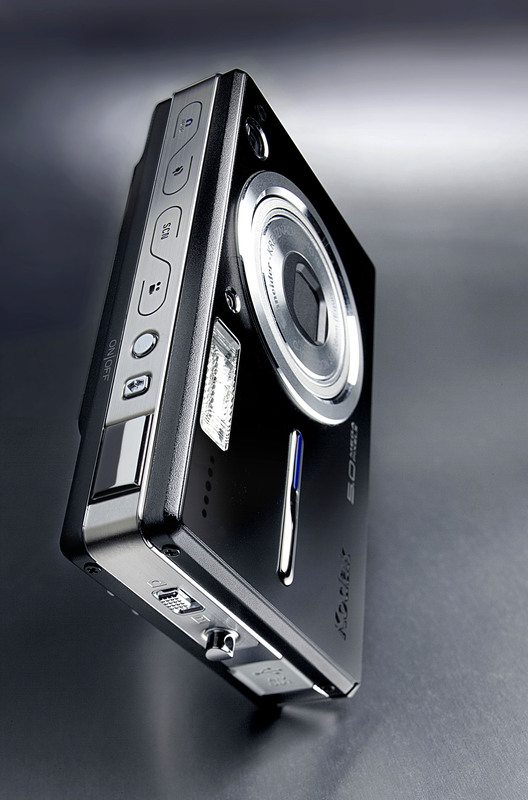 The Kodak EasyShare V550 digital camera carry the signature centered silver band design. The flush function buttons on the top make the overall form more streamline and smooth. 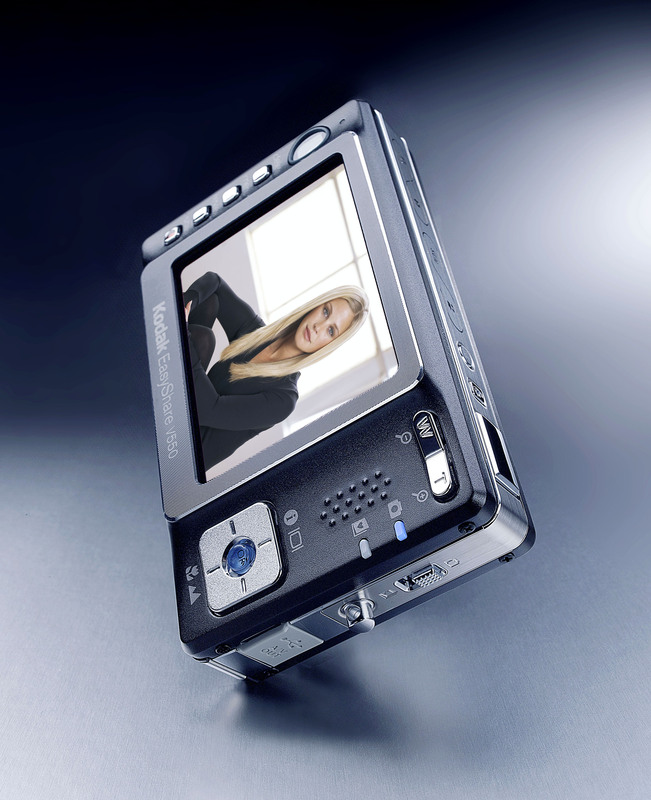 We clasped the front and back with a various color option of anodized aluminum covers adding a premium quality. 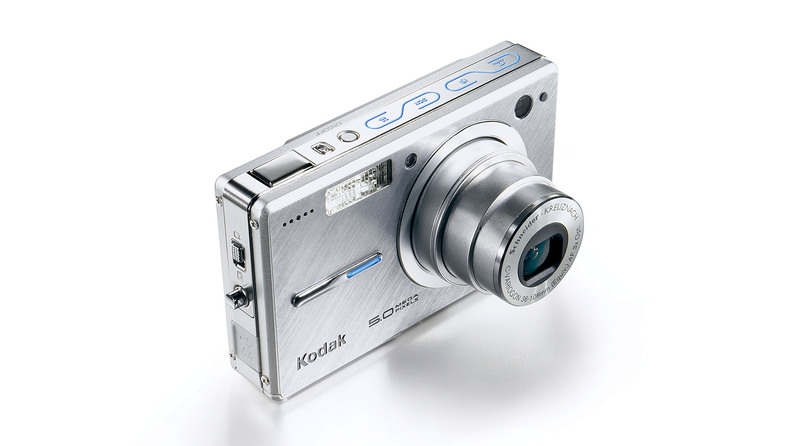 Along with the V570 and V530, it helped Kodak set a whole new standard for ultra-compact cameras.